The Pursue Your Passion website aims to share information and provide resources to give you — youth leaders and educators — the opportunity to build your own sessions, and increase awareness of the potential effects of cannabis use. By working through the various sections of the site: Create My Event, Educate, Engage, and Inspire, you can build your own Pursue Your Passion cannabis education event and be confident that you will be able to deliver fact-based information, thought-provoking activities, and inspiration to pursue a passion without the use of cannabis. 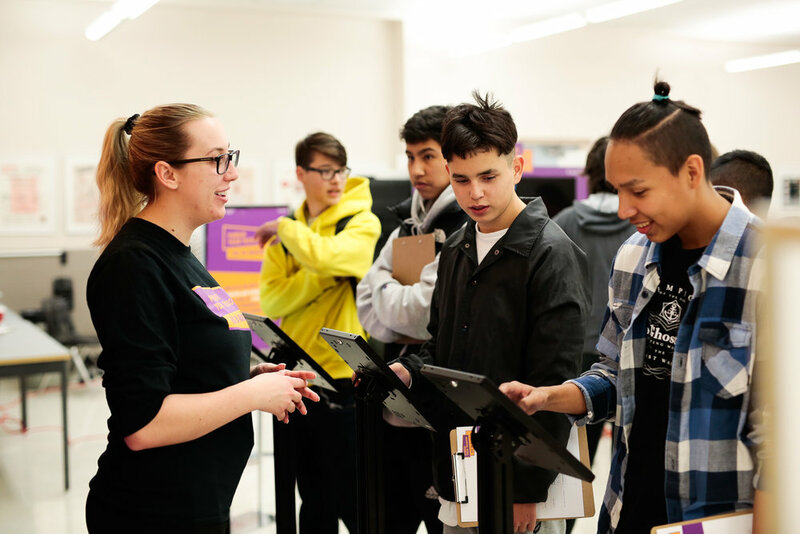 The Pursue Your Passion national school tour took place between October 2018 and March 2019. 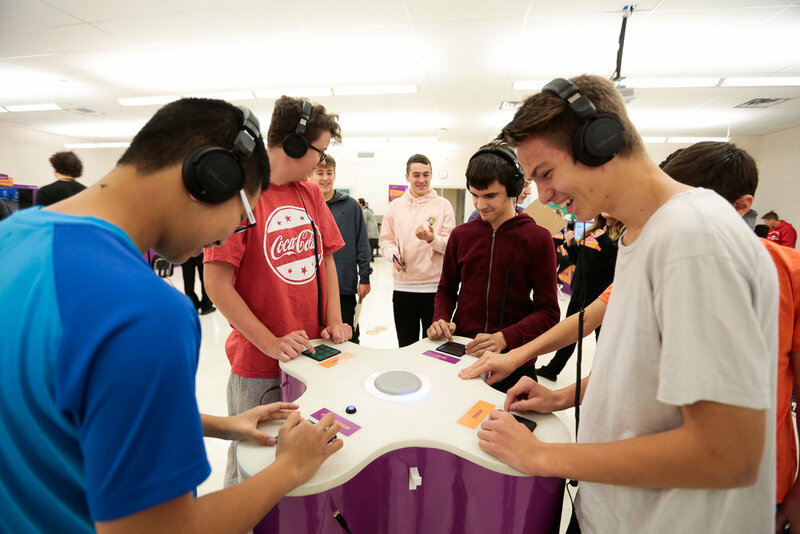 Teams of information ambassadors visited events and high schools across the country taking youth (13-17) and young adults (18-24) through educational and engaging sessions featuring virtual reality, reaction tests, digital art, and music production. These events were designed to show how regular cannabis use, especially among youth, can affect brain function and possibly make it harder for them to achieve their goals. The events encouraged youth to pursue positive lifestyle activities as an alternative to cannabis. "I am absolutely amazed by what you guys are doing here, this initiative is so great and so important... Really doing great things for Canada." "This is my one class that is usually tough to engage and get participating but I’m very impressed with how involved they are. Your team is doing a great job and I see them listening to you all."